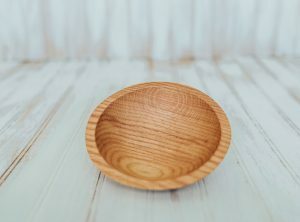 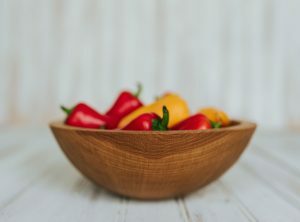 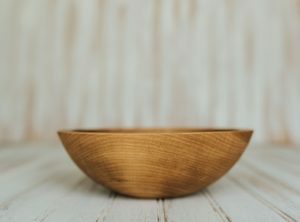 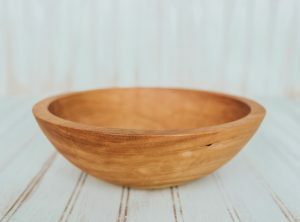 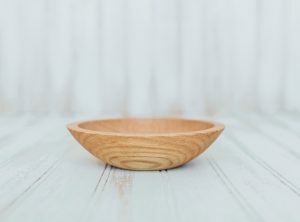 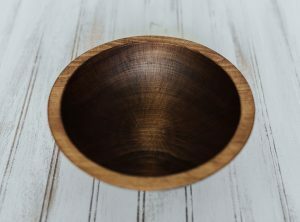 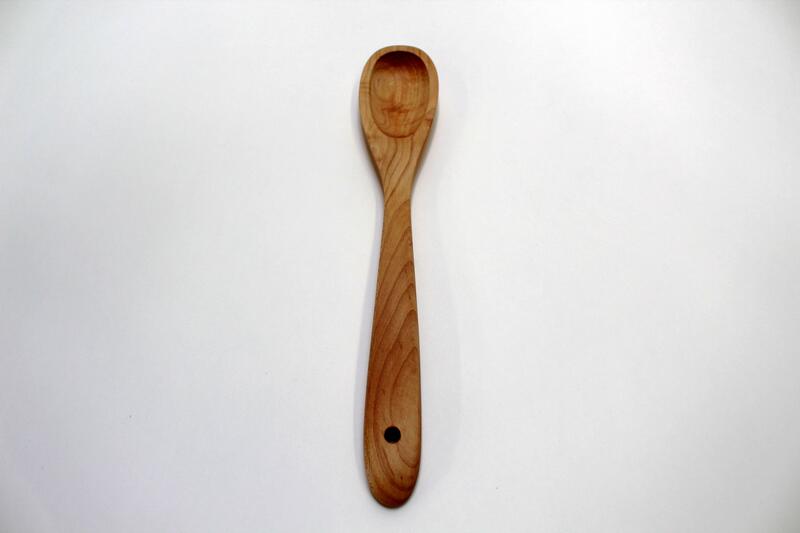 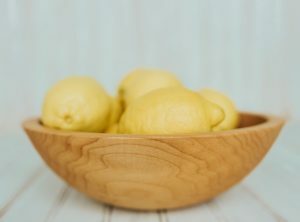 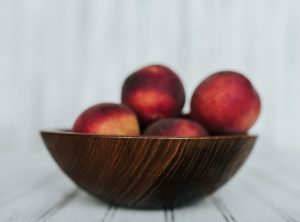 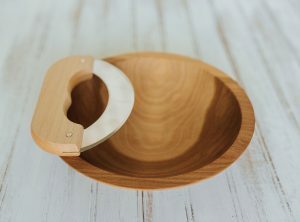 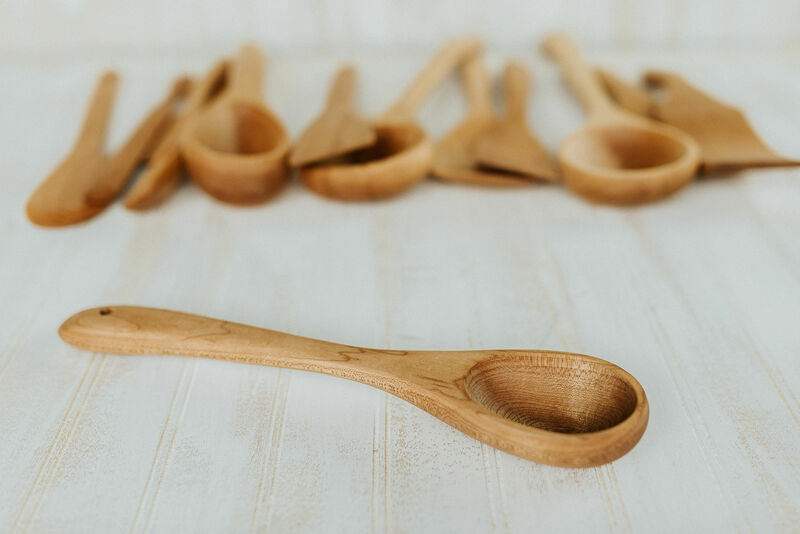 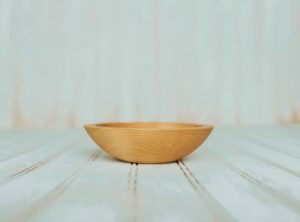 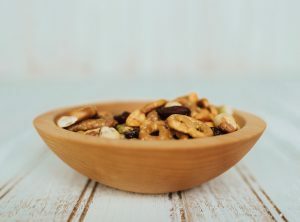 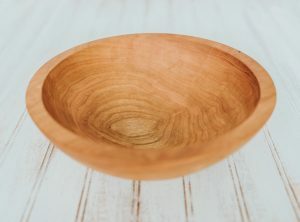 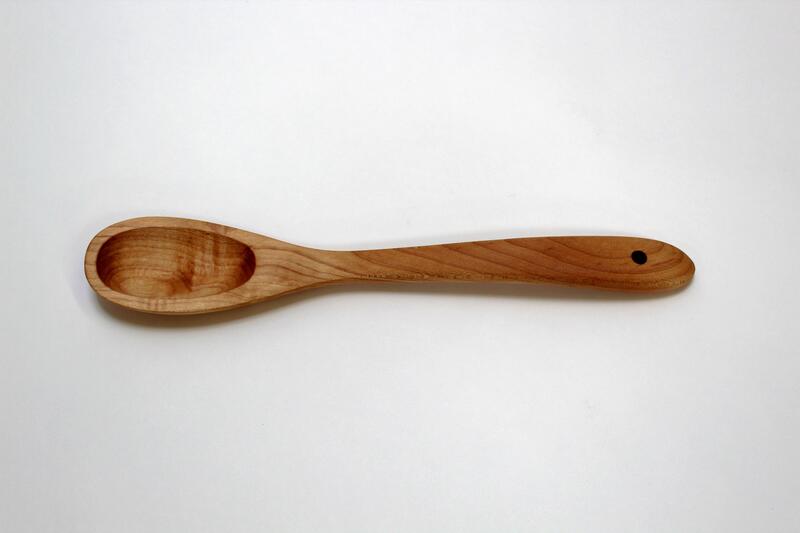 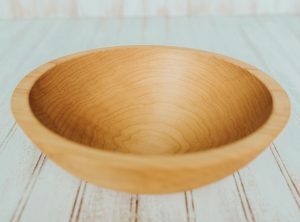 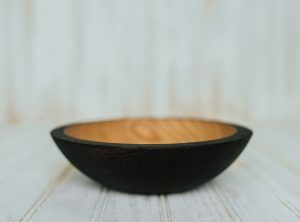 Our wooden shallow spoon is an extremely handy kitchen utensil for serving and tasting smaller portions. 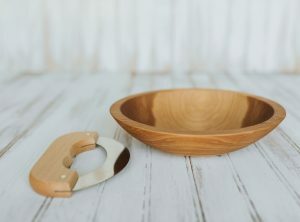 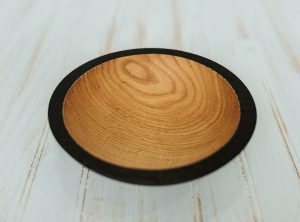 A great kitchen tool or gift for the serious cook looking for something unique. 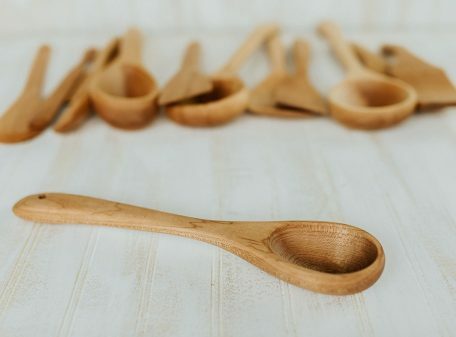 Must have for your wooden utensil collection!